OVERLAND PARK, KS—Do you believe in magic? 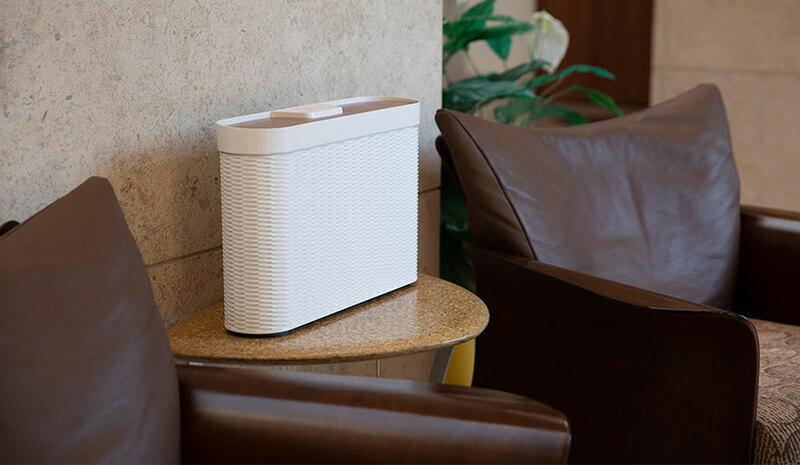 Sprint’s Magic Box for Hospitality enables guests to have a better streaming, app and download experience on their Sprint-enabled devices while on site, without connecting to the venue’s WiFi. With the introduction of the IoT Factory, an online marketplace of boxed solutions, and now the Magic Box, Sprint is squarely focused on serving the hospitality industry. Reliable, secure WiFi is an essential amenity as travelers often make booking decisions on the ability to connect to the myriad devices they carry. Studies show that wireless access is an increasing demand among hotel guests. According to Schnellbacher, it’s one of the reasons the team created the Sprint Magic Box for Hospitality, designed specifically for hotel operators. Here’s how it works: When Sprint customers are in range of the Magic Box, their devices seamlessly connect automatically to it, providing a strong signal and fast speeds, according to Schnellbacher. Guests near the units will not need to look for a WiFi network or click through any portal pages. With this service, it appears to be a win-win. Hotel operators are able to provide an improved guest experience and attain higher survey scores, while guests can access a major communications network on-property for all of their connectivity needs. The Sprint Magic Box for Hospitality also was created to aesthetically blend in public spaces, and not distract from the hotel’s design and decor. For hotels with a pool or beach area that needs WiFi coverage, the product is also water resistant. Among the benefits of the Sprint Magic Box is that it’s all-wireless and doesn’t require a wireline internet connection.